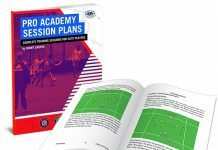 Inside you’ll find practice sessions that revolve around decision-making, repetition, 4 v 4 small-sided games, pattern play and attacking schemes that will allow for a fast-paced, free flowing style of play. 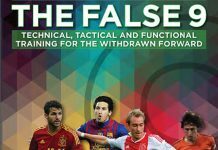 The book is broken down into four main chapters that cover Possession, Transition, 4 v 4 Small-Sided Games and Pattern Play. 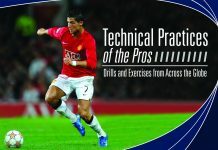 These chapters give the reader a comprehensive look at how Michler developed a high school powerhouse. 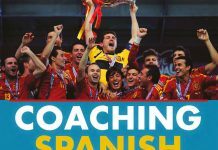 Each chapter includes many exercises and small-sided games that you can incorporate into your training session, which will help develop your players into an organized disciplined team. Terry Michler played in the North American Soccer League for the Kansas City Spurs who won the league title in 1969. During his time as coach of Christian Brothers College, he has compiled a record of 721-178-88. His teams have won 22 District Championships, 15 Final Four appearances, 11 State Final appearances and 5 State Championships. 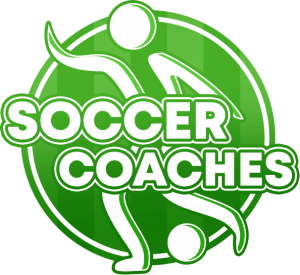 266 of his players have gone on to play college soccer and 32 have played at the professional level.